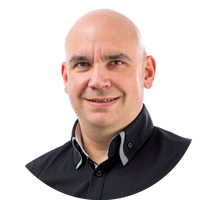 Our expert André Schnibbe is happy to answer your questions about Corporate Output Management. Each cloud model uses its own system environment of the used hoster. 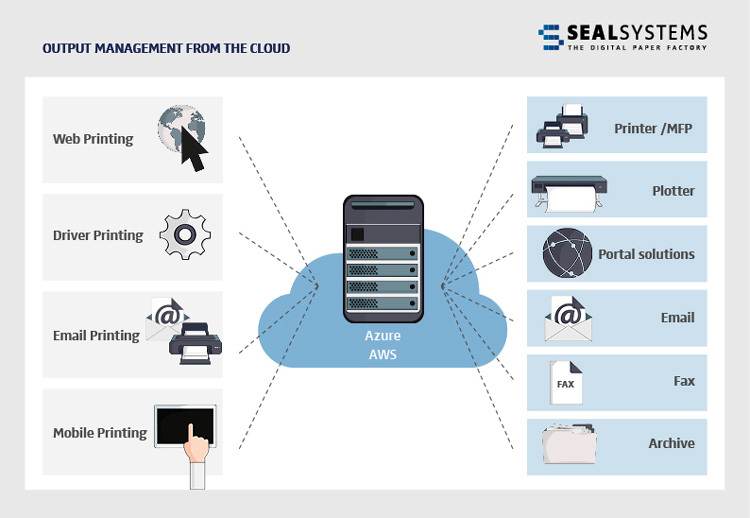 SEAL Systems supports the market leader in this system environment like Microsoft Azure and Amazon Web Services (AWS). Due to our technology leadership microservices, container technology and Kubernetes are familiar expressions for us. To enable output management from the cloud, we have built-up our well-proven –output management engine PLOSSYS – on a complete new technical basis with version 5. This sysem can be installed on common servers, but also can be used with software containers in cloud environments. The microservice architecture of PLOSSYS 5 enables a selective choice of the actual needed services. 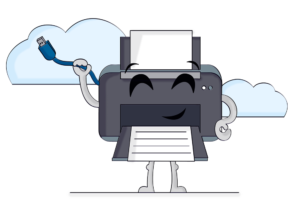 In this way, the basis print output can be done inhouse to minimize the data transfer between cloud and location. But, rarely used components can be additionally booked from the cloud and charged according to real usage. A control component takes care of the correct selection of services for each order. So unnecessary steps are avoided. We can already show you today how well this technology works. We’ve designed a Cloud in miniature, in which the crucial components have already been realized by PLOSSYS 5 — printing & converting with distributing, scaling, load balancing, failover and multi-architecture container technology. And, all of this is multi-platform and on the smallest hardware. Our state-of-the-art mini data center is fitted with 14 ARM32, ARM64 and Intel64 servers which are supplied with the same container images and managed with the same technology that we use in the large environments of our cloud service. 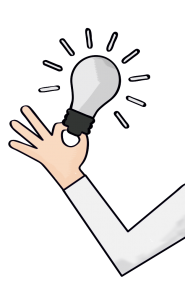 This way, we can reproduce a myriad of operating conditions, load situations and problem situations: all the way to complete malfunction scenarios under realistic conditions – and subject the PLOSSYS components to thorough scrutiny. Because even if output management comes from the Cloud in the future, there’s still one thing to be prevented at all costs, and that’s malfunctions. 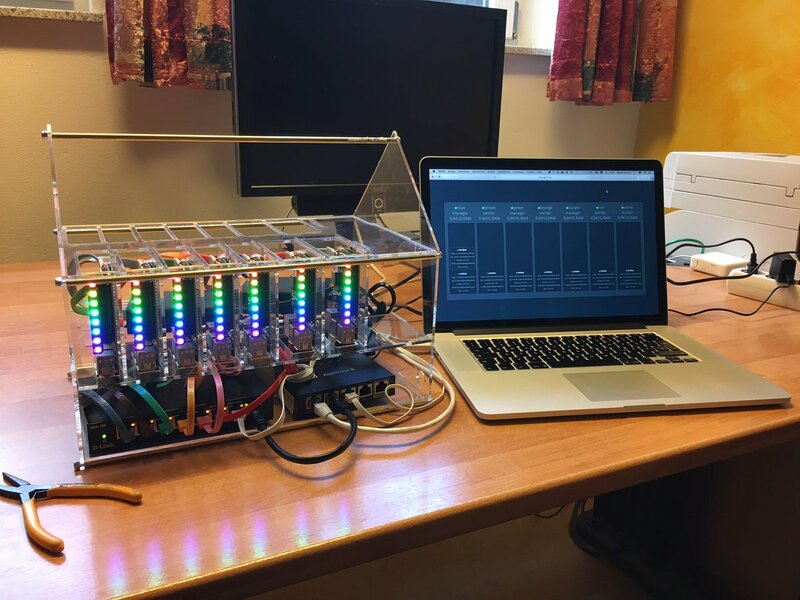 By the way: Construction plans and instructions for the mini cloud can be ordered free of charge as Open Source. Contact us by email, if you are interested opensource@sealsystems.de.